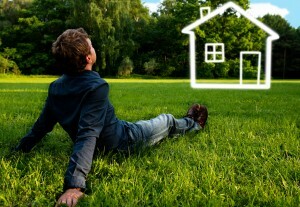 Moving Home – What are the Major Costs Involved? 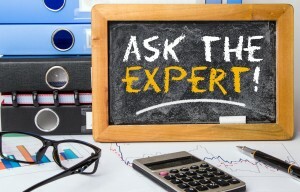 Clacton-based Thompson Smith and Puxon Residential Property Lawyers, Marie Crawley and Catie Spink, recently joined Dream 100’s Murf (Jonathan Murphy) on their “Ask the Expert” feature. Ask the Wills and Estates Experts! 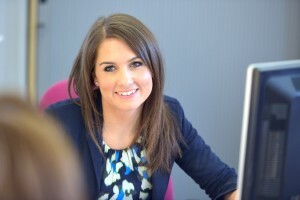 TSP Wills and Estates Solicitor, Sarah White, and Nicola Ashby, a Graduate of the Chartered Institute of Legal Executives, recently joined Dream 100’s Murf (Jonathan Murphy) on their “Ask the Expert” feature. TSP’s Head of Family Law, solicitor Marcus Price, recently joined Dream 100’s Murf (Jonathan Murphy) to discuss Divorce and Separation. 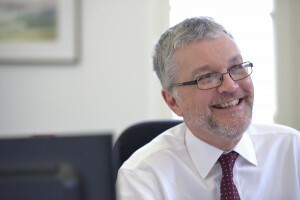 Marcus, who has more than 30 years’ experience as a Family Law solicitor, is a Law Society Family panel member and a Resolution accredited specialist. 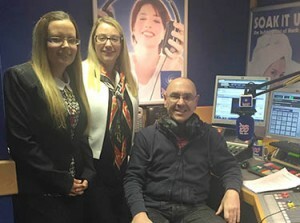 On Wednesday 28 October 2015, TSP Clinical Negligence solicitor, Naomi Eady, joined Dream 100’s Murf (Jonathan Murphy). They chatted frankly about medical negligence claims and the impact they have, not only on the NHS, but also on the individuals and their families who find themselves victims of sub-standard care. TSP’s Robert Ashworth and Aileen Hirst, who are both solicitors in the Wills and Estates team, joined Dream 100’s Murf (Jonathan Murphy) for his regular Ask the Expert feature to discuss what Probate is and how it works. They also discussed Intestacy and what happens if someone dies without making a Will. 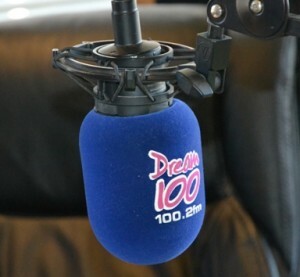 TSP’s Head of Personal Injury, Steve Webb, and Personal Injury Solicitor, Clare Sheeran, joined Dream 100’s Murf (Jonathan Murphy) to discuss Personal Injury (PI) claims and the process involved in making a claim. They also talked about some common PI misconceptions, choosing your lawyer and some notable cases they have worked on. 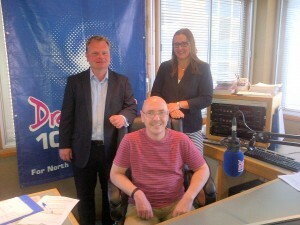 Nick Mayles and Caroline Nicholls, who are both solicitors on the Corporate and Commercial team, recently joined Dream 100’s Murf (Jonathan Murphy) to discuss company law and business start ups. 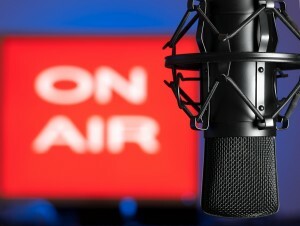 TSP’s Head of Wills and Estates, Solicitor Fiona Ashworth, joins Dream 100’s Murf (Jonathan Murphy) to discuss the decision-making process when mental capacity is called into question and will explain how powers of attorney can be used in this situation. 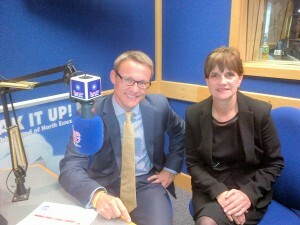 Richard Porter, Director and Solicitor, who leads TSP’s Employment Law team, recently (27 May 2015) joined Dream 100’s Murf (Jonathan Murphy) to discuss Employment Law. 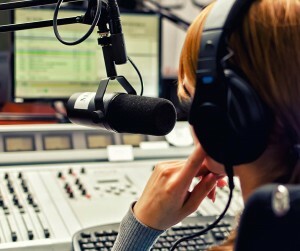 In a recent Dream 100 ‘Ask the Expert’ slot Sharon Auton, who leads the Dispute Resolution team at TSP, and Judith Winward, solicitor in the team, discuss with Murf (Jonathan Murphy) lease extensions on residential flats and other leasehold properties. 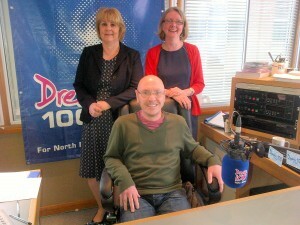 TSP’s Head of Dispute Resolution, Sharon Auton, a Fellow of the Chartered Institute of Legal Executives, and team member, solicitor Judith Winward, join Dream 100’s Murf (Jonathan Murphy) to discuss dispute resolution, challenging a Will and mediation. 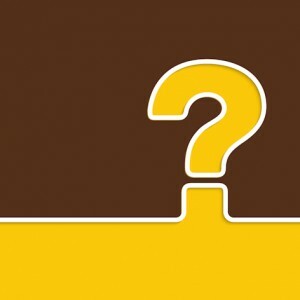 Moving Home – What You Need to Think About! 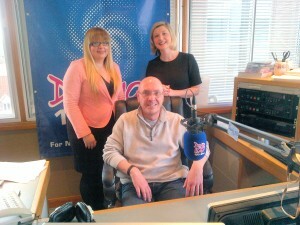 TSP’s Head of Residential Property, solicitor Laura Finnigan, and team member Catie Spink, a Graduate Member of the Institute of Chartered Legal Executives, join Dream 100’s Murf (Jonathan Murphy) to discuss moving home, what you can do to speed up the conveyancing process and the Government’s Help to Buy Scheme. 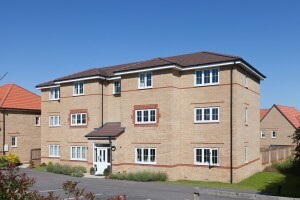 The Government’s Help to Buy Scheme – What is it? In a recent Dream 100 “Ask the Expert “ Laura Finnigan, who leads the Residential Property team at TSP, and Catie Spink, GCILEx, discuss with Murf (Jonathan Murphy) the Government’s Help to Buy Scheme and recent developments in the March 2015 Budget. TSP’s Head of Wills and Estates, Fiona Ashworth, and Nicola Ashby (GCILEx) join Dream 100’s Murf (Jonathan Murphy) to discuss the importance of making a Will and, in particular, the importance of appointing guardians for your children in your Will.